Can I Benefit From Wearing Traditional Braces? Braces are a long-term, safe and low-risk orthodontic treatment that straighten teeth over time and correct a misaligned bite. By applying pressure on a continuous basis, teeth are gradually shifted into proper alignment. If you are considering braces it’s a good idea to schedule a consultation with one of our Soft Touch Dental professionals, who may refer you to an orthodontist. A Soft Touch orthodontist will give you a quick guide to braces and perform a brief clinical exam, order x-rays, and photographs. Your orthodontist will then take an impression of your teeth and mouth to create a custom-made, plaster mold. 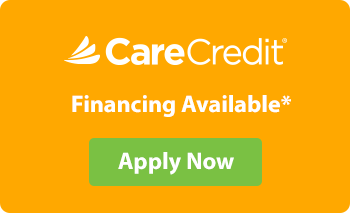 Once these steps are completed, a treatment plan will be determined based on your individual needs. While preparing your teeth for braces, our orthodontist will typically begin by performing a deep cleaning of your teeth and then drying them. An adhesive substance will then be applied to the teeth in order to attach the metal brackets. Once the brackets are in place, your orthodontist will secure them using special elastic wire. This process typically takes between one and two hours. Although the procedure is not painful, it is common to feel minor discomfort afterward. This is no cause for concern as you may experience initial soreness and sensitivity. For most patients, it takes about one week to become accustomed to new braces. How Should I Care for My New Braces? 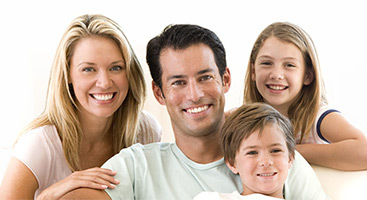 Proper care of your new braces is extremely important in achieving optimal results and minimizing discomfort. Once your braces have been placed you should maintain your dental hygiene routine, including brushing and flossing to thoroughly clean teeth. To reach difficult areas around your braces and orthodontic wires, consider using a proxabrush or other dental device in addition to your regular toothbrush. After braces have been placed, you will need to spend a few extra minutes each day to thoroughly clean around the brackets and gumline. This ensures plaque removal around difficult to reach areas. Is It Safe To Floss Once My New Braces Have Been Placed? It is safe to floss after your new braces have been placed, and very important to do so. Always use waxed dental floss to prevent the floss from getting stuck between your new braces. To avoid mishaps, consider using a floss threader. Threading a piece of floss 18 inches in length through the threader and just under the wire of your braces, carefully pass it between the two adjacent teeth. Moving the floss to a clean area, repeat this process using a back and forth motion over all of your upper and lower teeth. Should I Avoid Certain Foods After My New Braces Have Been Placed? It is important to pay close attention to the foods you eat after your new braces have been placed. Eating foods that are high in sugar can lead to excess plaque buildup, causing damage to your teeth and braces. Candy and sticky foods such as caramel, popcorn, and nuts may become lodged in your braces and should be avoided. 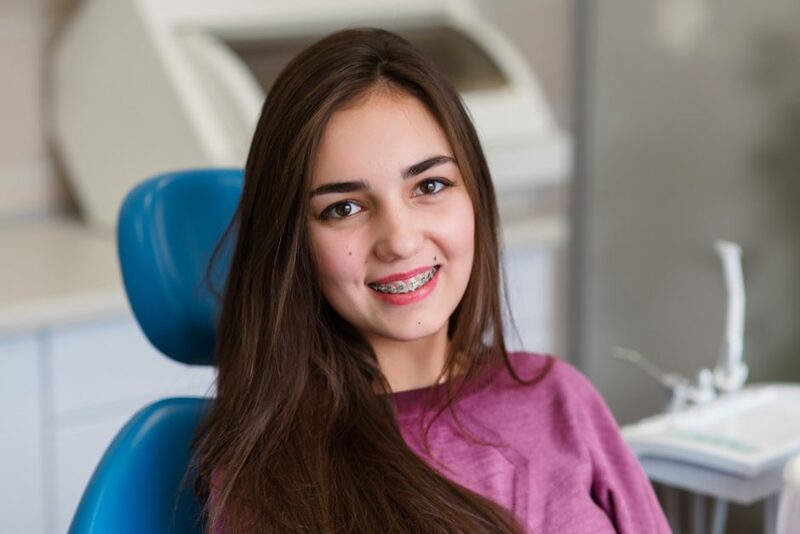 To maintain the health and hygiene of your new braces in Washington DC, be sure to see your Soft Touch Dental professional for regular cleanings and follow-up visits.